The Ultima Forever website has been officially launched by EA, after a false start earlier this week. The official Ultima Forever twitter launched a few months ago but wasn’t picked up on until recently. 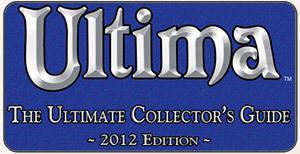 It’s nice seeing that “Ultima Online: 14 Years and Going Strong!” section. There is a lot more to come, obviously. I would like to mention that the “false start” earlier this week didn’t feature Ultima Online prominently. 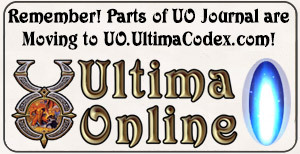 In fact, the section in the middle of the page that mentioned Ultima Online wasn’t there, just a small link at the top of the page. Adding in the mention of UO so prominently is very interesting.